This is a fun little animation I made for Subvision. I hand-pixelled the whole thing, played guitar for the background music, and my lovely wife supplied the meowy sounds. Enjoy! For those wondering, SUBvision is a student-run “TV Channel” for the University of Alberta, featuring locally produced content. It’s just getting off the ground now, I think, so if you’re a university student, you probably haven’t seen it yet. A good interweb friend, DrPetter, has introduced me to the wonderful world of Actionscript, which is the scripting language used by Flash. I’ve already jumped in head-first, porting two popular Ludum Dare games to Flash, Towlr and Babby of Towlr. On a related note, it would appear that the Towlr craze is growing! Check out the Official Towlr Website for more information and games! You might have noticed that I changed and customized my WordPress theme to something a little less dark. I think it’s pretty nice, and I might do some more customizations later. Woo! Oh, almost forgot. About a month ago I updated my merge.py script so it actually works now (a new release of pygame broke the previous version of the script) and supports vertically merging images. A handy tool, indeed! … And here’s the scan! Hooray! See my last post for more information about this. It’s from Linux Format Magazine, issue 108. Huge thanks to Mike Saunders for this scan. UPDATE: I got a scan of it! 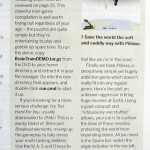 According to a friend of mine in the UK, the open-source game I created, Pillows, has a short write-up in Linux Format Magazine! It’s in the latest issue, #108! 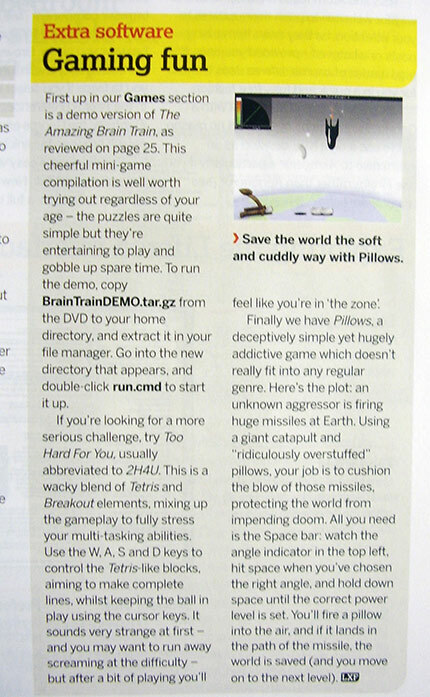 Finally we have Pillows, a deceptively simple yet hugely addictive game which doesn’t really fit into any regular genre. Here’s the plot; an unknown aggressor is firing huge missiles at the Earth. Using a giant catapult and “ridiculously overstuffed” pillows, your job is to cushion the blow of those missiles protecting the world from impending doom. All you need is the space bar: watch the indicator in the top left, hit space when you’ve chosen the right angle, and hold down space until the correct power is set. You’ll fire a pillow into the air, and if it lands in the path of the missile the world is saved (and you go onto the next level!). 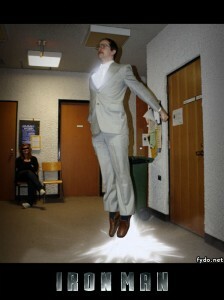 Very awesome! Thanks a bunch, Linux Format Magazine! Apparently a copy of the game is included on the DVD that comes with the magazine, too! Also, if you haven’t already, you can check out the game right here. 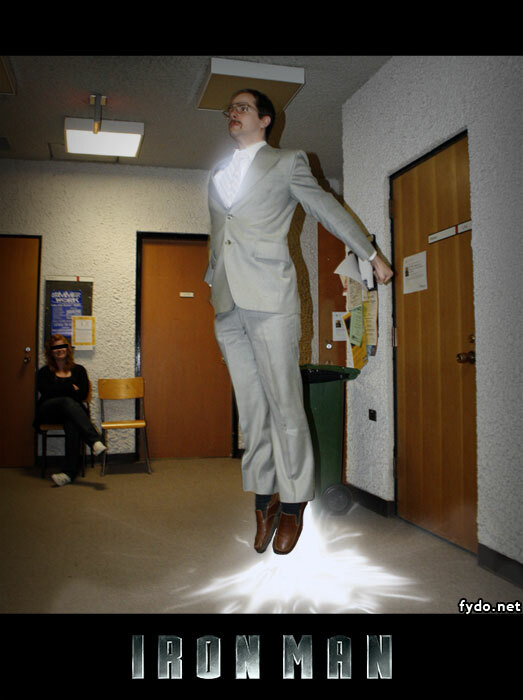 I … Am … Iron Fydo!